PDF Rotator software is a Windows application that is very helpful for users to permanently rotate the PDF files in 90 or 180 degrees in a clockwise or anti-clockwise direction. 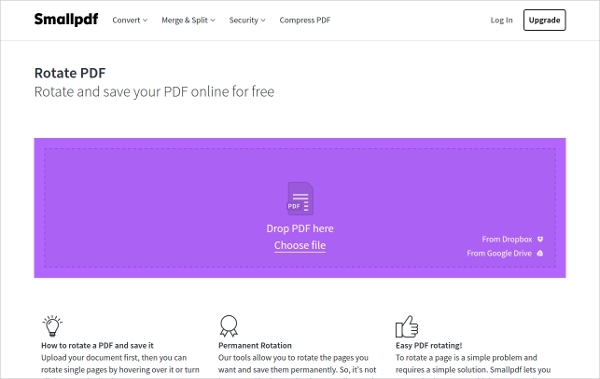 Such software becomes essential when some scanned PDF documents were saved upside down and became tough for the users to the read the PDF document.Numerous PDF Rotator free download software is available in online for users and here is the list of 8 better alternatives. 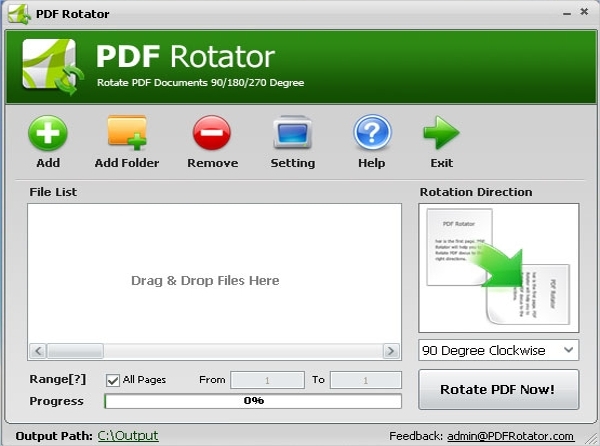 PDF Rotator 1.0.0 is a pdf rotate software free for users to download that allows them to turn the desired PDF files in a specific range of pages. With its batch mode feature, the software facilitates the user to rotate pages in bulk. 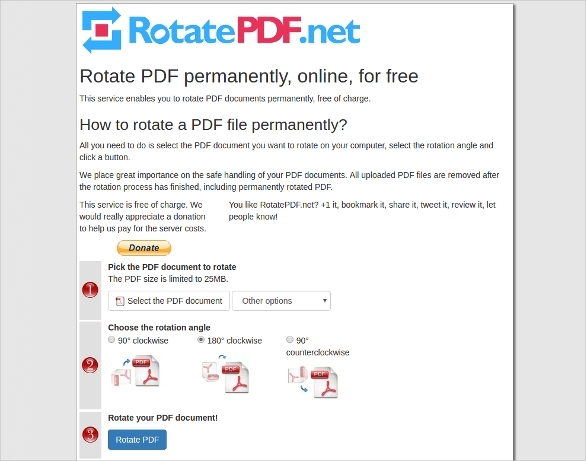 RotatePDF.net is a PDF rotate software online version available for the users to switch the PDF documents permanently. The PDF documents to be rotated needs to be uploaded to the website and the online free software will rotate the file as per the desired angle selected by the user. 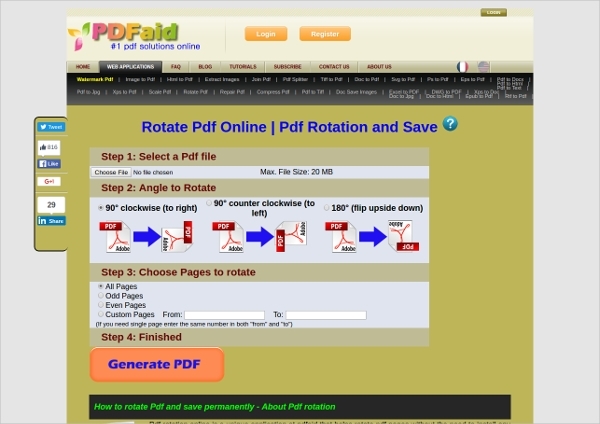 Ilovepdf.com is PDF rotator online software that allows the users even to rotate multiple PDF documents simultaneously. The Software also provides merge, compress and Split options. 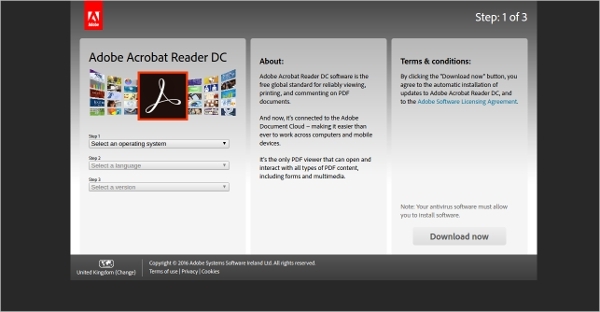 Rotate PDF Acrobat Reader is popular software that provides the rotate option in the main menu of the software for the users to view and rotate the PDF documents. PDF documents can be rotated 90 degrees clockwise or anticlockwise and also in 180 degrees. Cool PDF Reader is a free PDF Reader software that also rotates the PDF documents 90 or 180 degrees in both clockwise and anti-clockwise direction and also in specific paper range. 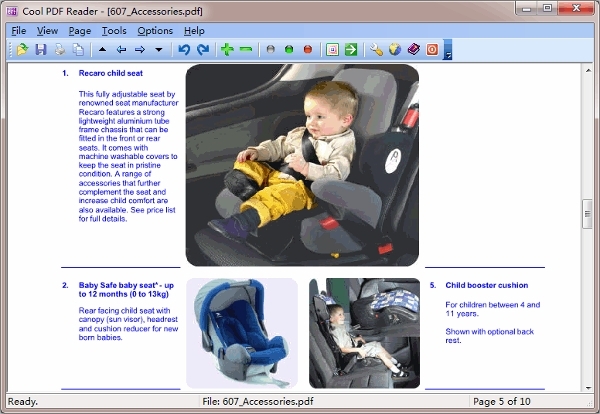 Users can carry the freeware application in USB flash drive. Rotated pages cannot be saved. Pdfaid .com is a web application useful to rotate the documents by 90 or 180 degrees in both clockwise and anti-clockwise direction. Rotated pages can be saved permanently. 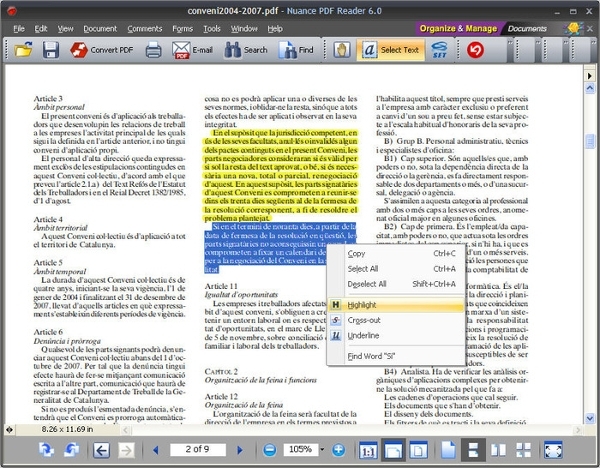 Nuance PDF Reader allows the PDF document to be rotated, converted, viewed with zoom options and can be printed easily. Paid software with a free trial provision. The Free version has been discontinued by the company. These PDF Rotator Softwares are very simple to use and can rotate the PDF documents in any direction either as a single page or multiple pages as per the desired requirements of the different users. While some specialized software applications allow the rotated documents to be saved permanently, some other software just allows the document to be rotated for easy viewing and does not provide saving options. The rotator software can turn the document left, right side in relatively very quick time and also in batch mode. The portable version of the software does not require any installation and can be easily stored either in HDD or it can be stored on portable storage devices like USB flash drive and can be carried anywhere. Some of the application programs can be downloaded easily from the websites provided above and can be used in systems installed with Windows OS. The online version of the application makes it comfortable for the users of systems with Mac and other OS to rotate the pages in 90 or 180 and even 270 degrees both in clockwise and counter-clockwise direction. All these multiple options enable the rotation of PDF files a very simple and quicker process.